We are a team of professionals promoting a solid and positive relationship between dogs and their human family members and friends. Each member offers their education, skills, positive outlook and ongoing professional development. We genuinely care for both you and your dog and will focus on your priorities and approach both you and your dog with respect. We are passionate about what we do! Prior to establishing Hudson Barks in 2015, Jennifer, a Certified Professional Dog Trainer with Knowledge Assessed ( CPDT-KA), completed an intensive on-campus Master’s program at St. Hubert’s Welfare Center, a part of CATCH Dog Trainers Academy. Jennifer is a qualified Puppy Start Right instructor from Karen Pryor Academy. Her shelter dog experience includes, St. Hubert's Animal Welfare Center and at Liberty Humane Society. Jennifer has worked with shelter dogs to help better equip them for their new human family, as trainer and behavior assessment evaluator. She has worked as an evaluator with The Good Dog Foundation, a nonprofit organization dedicated to training and certifying dogs for animal assisted therapy. 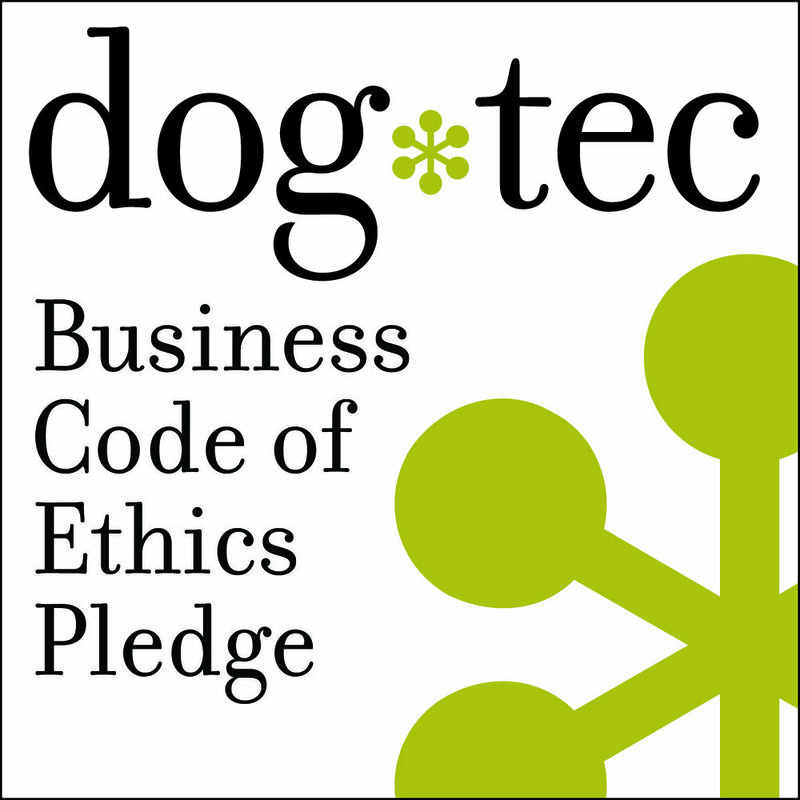 Jennifer is a Certified Dog Walker from Dog *Tec, and she is a CATCH mentor trainer. An animal lover all of her life, Jennifer previously had a career in the mental health care profession. During this time, she provided direct patient care and management of facilities. She has obtained a Maters in Health Administration and a Masters and licensed in Clinical Art Therapy. After 25 years of helping humans, Jennifer decided to use her education and hands-on experience to focus on training and improving dog-human companionships. 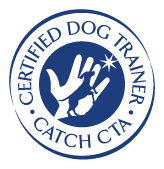 A graduate of CATCH Canine Trainers Academy, Ashley, a Certified Professional Dog Trainer with Knowledge Assessed (CPDT-KA) has completed a host of mentorships, seminars, and training courses. Trained by the top professionals in the US and Japan. Her training includes, Mentorship and Fieldwork with national Canine Aggression Specialist and President of the International Association of Animal Behavior Consultants (IAABC) Mike Shikashio, CDBC of Complete Canines in Mystic, CT, Graduate of Susan Garrett’s ReCallers online training academy, Karen Pryor Academy’s Emma Parson’s Reactive Dogs Seminar at Tails-U-Win in Manchester, CT, Dr. Ian Dunbar’s 4-Day Training Academy online, Dr. Ian Dunbar’s K9 Reliability and Games Workshop at Paws’N’Effect in Hamden, CT, Kelley Bollen, MS, CABC’s Shelter Behavior Seminar, Anne Andrle’s OMD Agility Techniques and Sequences Workshop. Ashley’s rescue and shelter work experience includes leading as an executive officer for a large New England rescue group and as the shelter trainer for Valley Shore Animal Welfare League in Westbrook, CT.
Ashley is interested in the benefits of early puppy training and socialization, canine nutrition, and the physical conditioning and specialist training of performance dogs in the hunting and sports fields. She shares her home with Jinbei, a Japanese Miniature Red Poodle and Piper, a Verein Deutsch Drahthaar. A marathoner, triathlete and Ironman who loves being outdoors. Sophy left the corporate environment to follow her true passion for dogs. She relates, "Dogs are a lot like humans, you can learn so much from them. And why does watching a dog be a dog fill one with happiness? I think it's because they are so pure & genuine. These furry angels do speak, but only to those who listen. I've been blessed with this joy from being a Pug and Pomeranian mom for over 15 years. Building relationships with four legged clients is a dream come true!" Sophy is a Certified Pet Care Technician (CPCT) from DogNostics Career Center and has obtained certification in Pet CPR & First Aid from Pet Tech Productions, Inc.
Cara grew up in a house full of dogs, cats and even reptiles! When she is not out walking dogs, she is doing post-doctoral research at Rutgers University where she studies the genetic basis of neuropsychiatric disorders in both mice and men. soft spot for the large breeds! She currently has an Anatolian Shepherd Dog who she hopes will soon qualify as a therapy dog. Aaliyah has rescued and cared for dogs since the young age of 9. To this date, she finds a way to match humans with their well suited 4-legged partners for life. When she is not walking dogs, she is spending time caring for and training her adorable little Scooby. She is looking to the future, to expand her career working with dogs and other furry friends. Aaliyah always looks to the brighter side of things! Aaliyah has obtained certification in Pet CPR & First Aid from Pet Tech Productions, Inc.